wedding spaces, aesthetics and ambience. 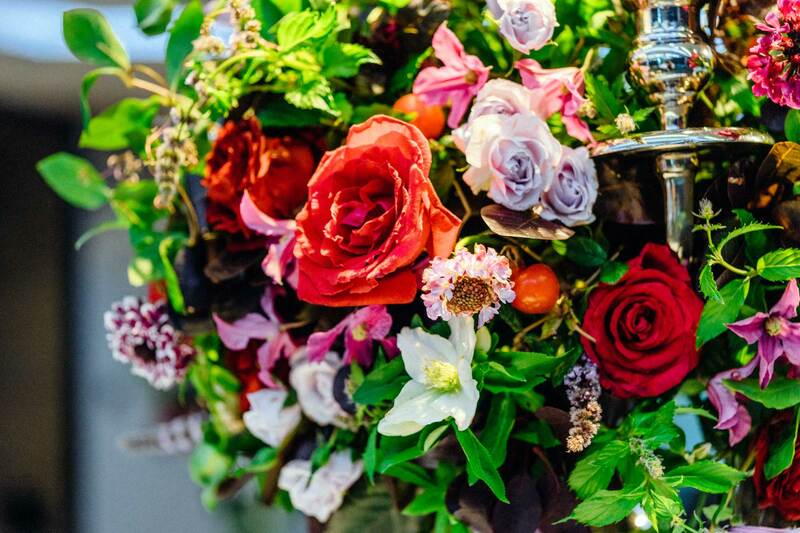 Floral decorations that showcase your wedding, really do say it all. 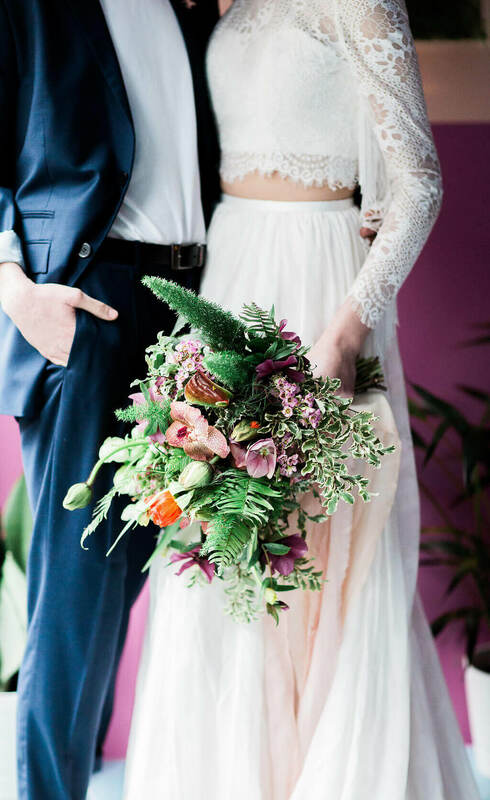 Swiss-trained Master Florist Michal Kowalski and his team of wedding florists at Blooming Haus know how to create intrinsic beauty with pieces of floral art that innately reflect you. 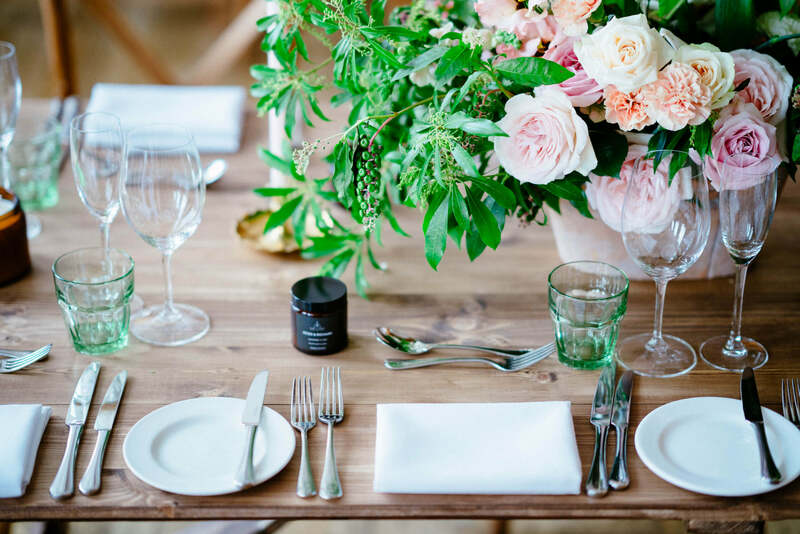 What’s more, as a talented team, we can co-ordinate our entire wedding day, so everything is managed in-house under one roof. Let us celebrate the beauty of our natural habitat by making your big day, even bigger. Crafting a Blooming Haus floral wedding concept takes time, because we like to finesse the minutiae. We take you on a personal journey, learning more about you - the bride and groom. 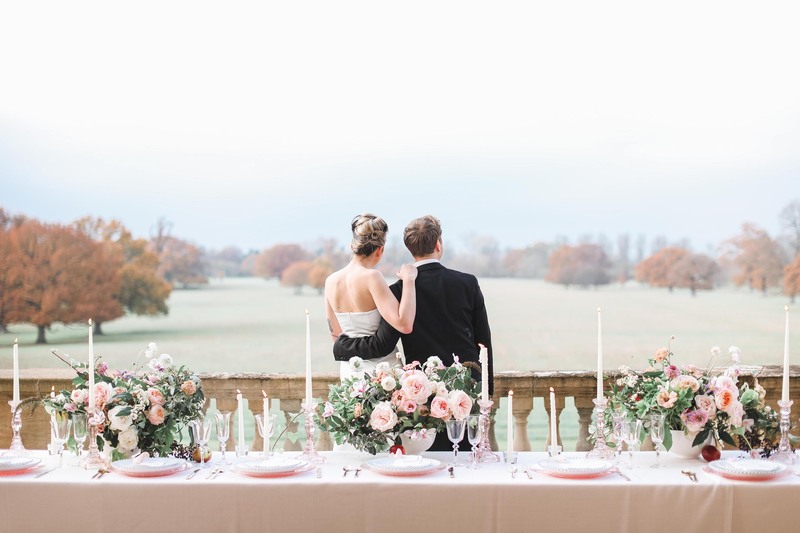 We explore your vision of the perfect wedding and your individuality. We ensure we embellish your event and styling wish-list in a way that matches your personality. Our consultation starts with an informal online meeting to get to know each other and build up a clearer brief. During the first meeting, we find out more information about your wedding and also discuss detailed style and colour palette. 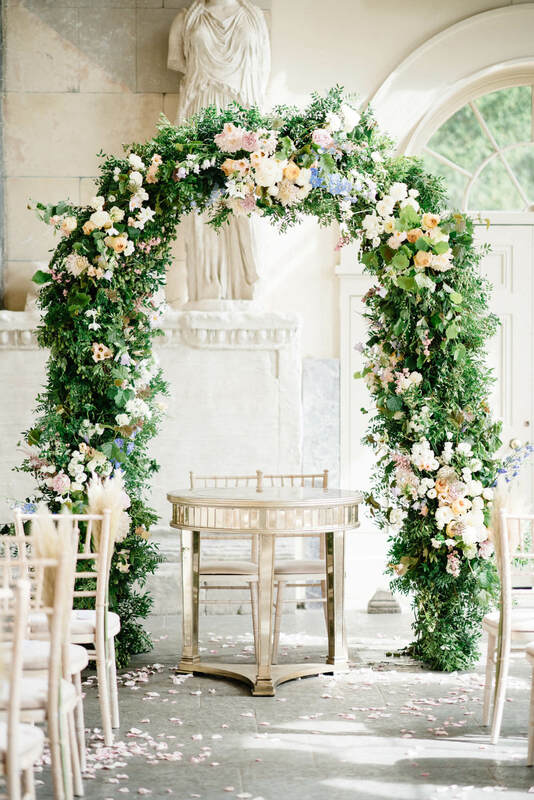 Then we schedule meetings face-to-face and visit the wedding venue to gain more insight, so we can fully conceptualise our floral designs in situ. 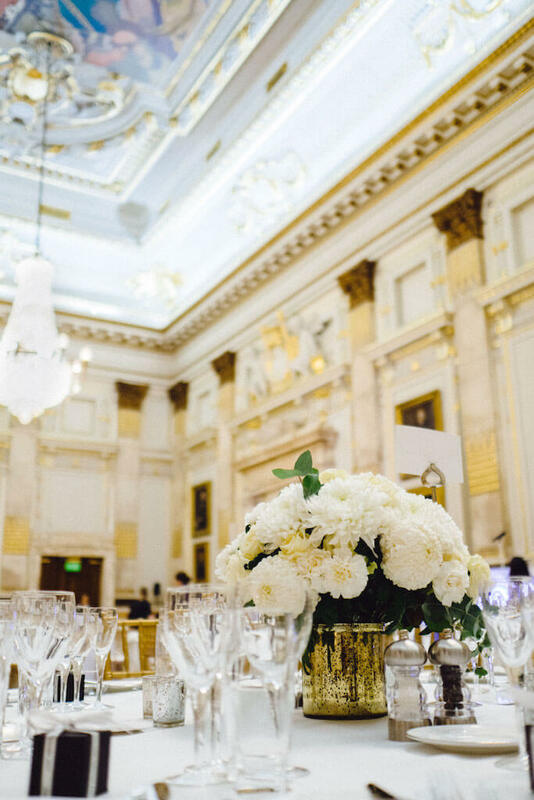 Our meetings are concise, yet in-depth, and we’re always aligned with your vision, whether you require only bridal bouquets and buttonholes, or ceremony flowers and reception flowers. creative process, and what really inspires us the most is getting to know our wedding clients. We’re great listeners and your biggest supporters. We are your ultimate florist for weddings. We undertake detailed levels of concept research from colour scheme and studies with sketches, to fine drawings and visits to local suppliers. Thanks to that we can build up a gamut of floral recipes with an array of wonderful flower varieties. 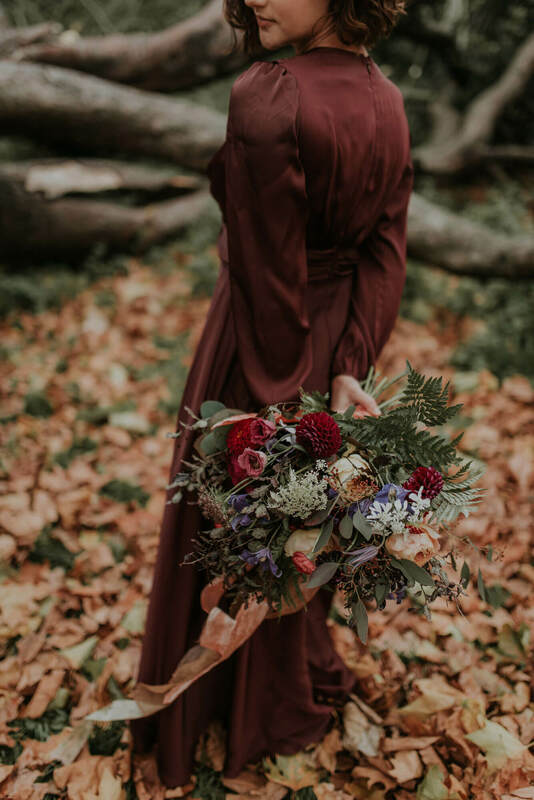 Our approach allows us to create beautiful wedding bouquets, delicate floral crowns, bridesmaids' bouquets, unusual flower arches, romantic flower centrepieces, and other flower decorations. 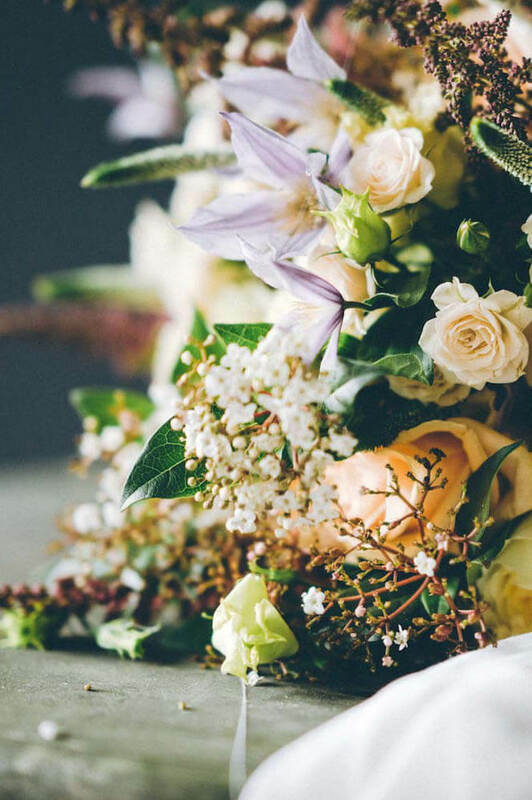 We’re such boundless wedding flowers enthusiasts with countless ideas, we work hard to save you time and stress on your big day. That means we oversee the entire flower arrangements, so everything is delivered and constructed on time in a seamless and stress-free way. We work on a single wedding per weekend, so you get our undivided attention. 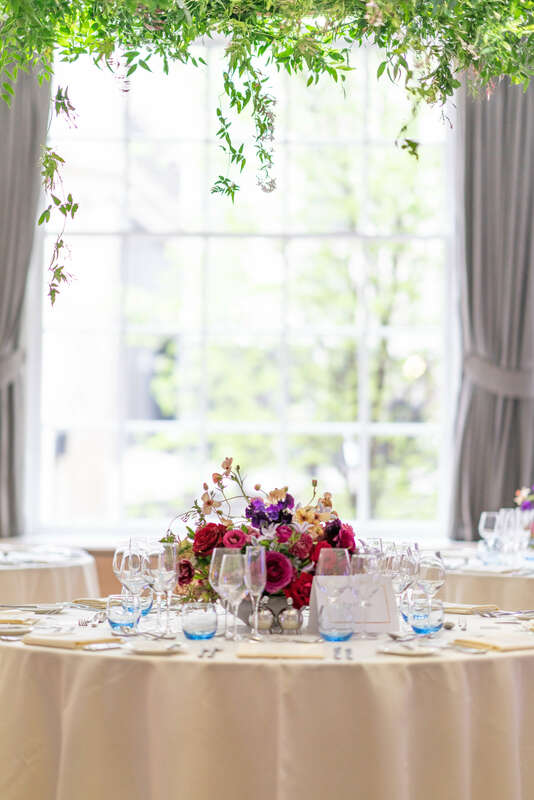 Because we drive our focus and energies working on providing excellent service, we encourage you to think ahead to secure our services – plan in advance, at the earliest stages of your wedding ideas, as we only have limited availability and capacity per year. We liaise with you every step of the way. 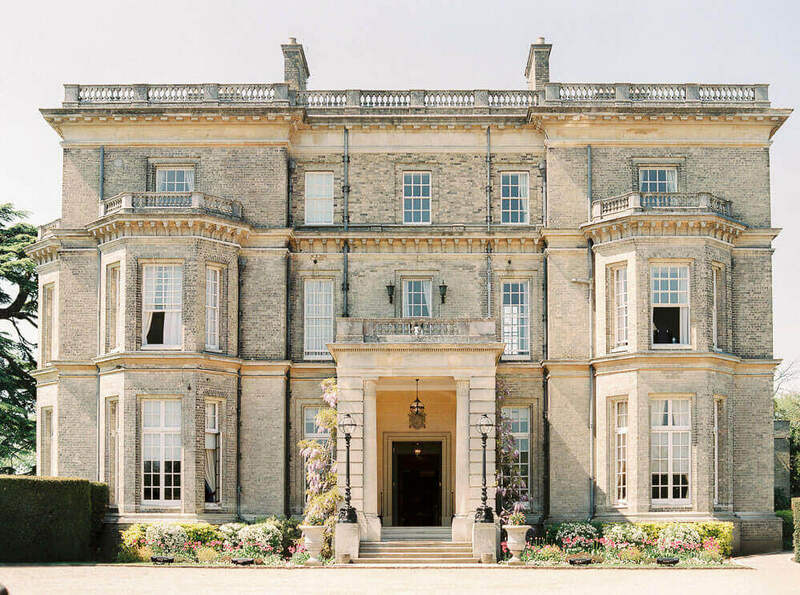 Your feedback is invaluable and we collaborate with your venue coordinator or wedding planner. 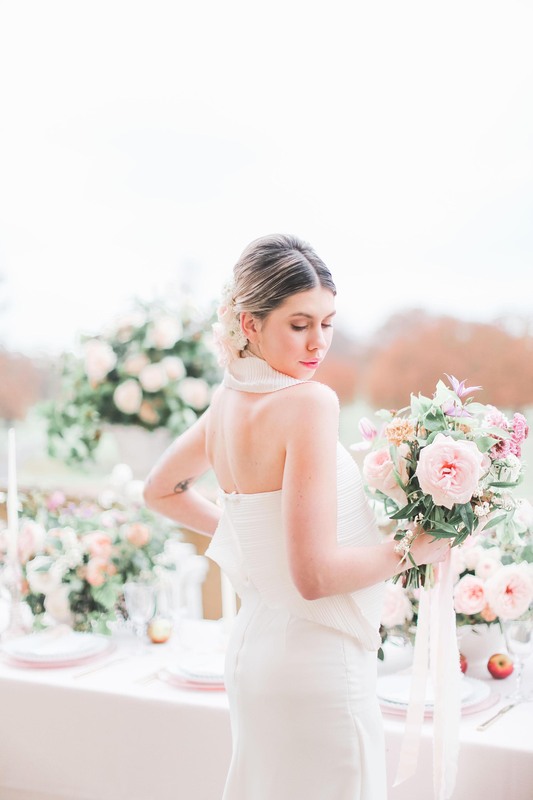 Because we’re connoisseurs at wedding curation, we can curate the full wedding styling of the venue completely or you can pick the elements for us to manage from sourcing the finer details such as linen textures, chair finishes or tableware to logistical management and set-up of the entire day. 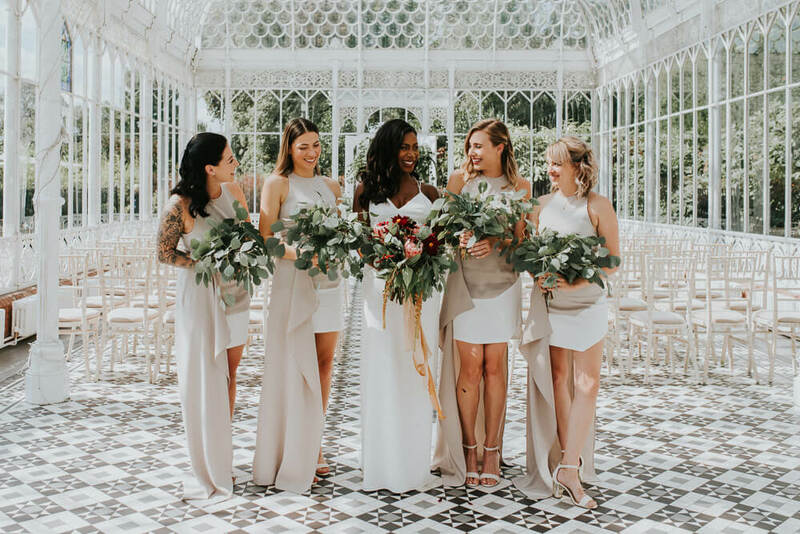 What’s more, the team at Blooming Haus collaborate with a vast pool of brilliant wedding suppliers from bakers, make-up artists, stationery designers, photographers to videographers. All in all, we curate your perfect wedding ensemble. ‍We really appreciate the rising cost of weddings. That’s why, rather than charge a one-off fee, we can set-up a monthly payment schedule, allowing you to pay a proportion of your bill every month. It’s that easy. So you get to stay on top of your finances. 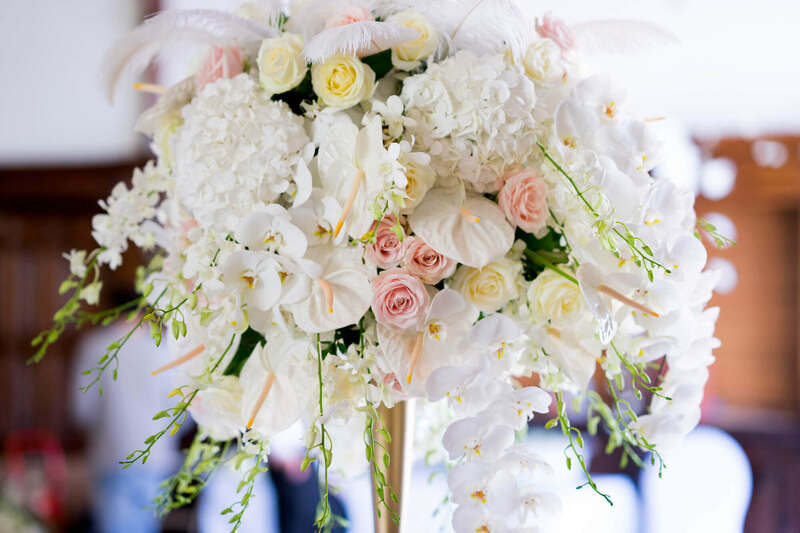 "Great service throughout, and flowers were exactly how I had requested. 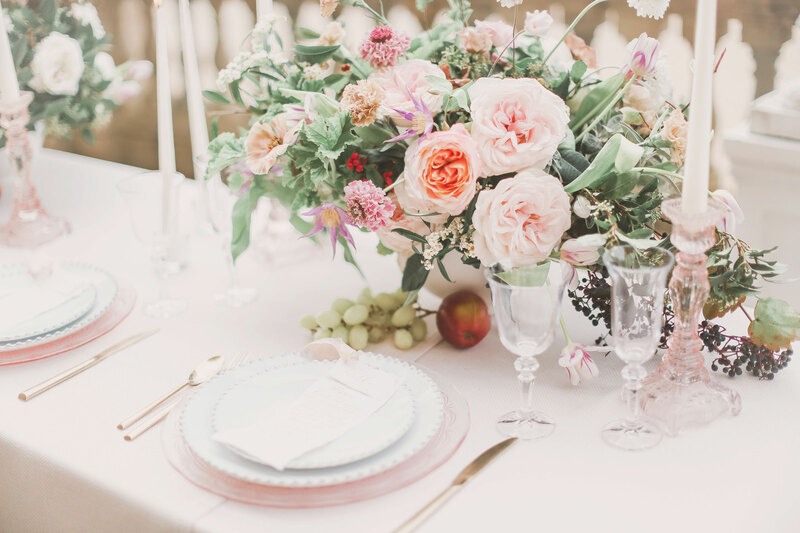 Very quick to respond with any queries, and great after service as well as they made sure all flowers were able to be taken home with us and our guests! Would definitely use again." "They are floral artists. 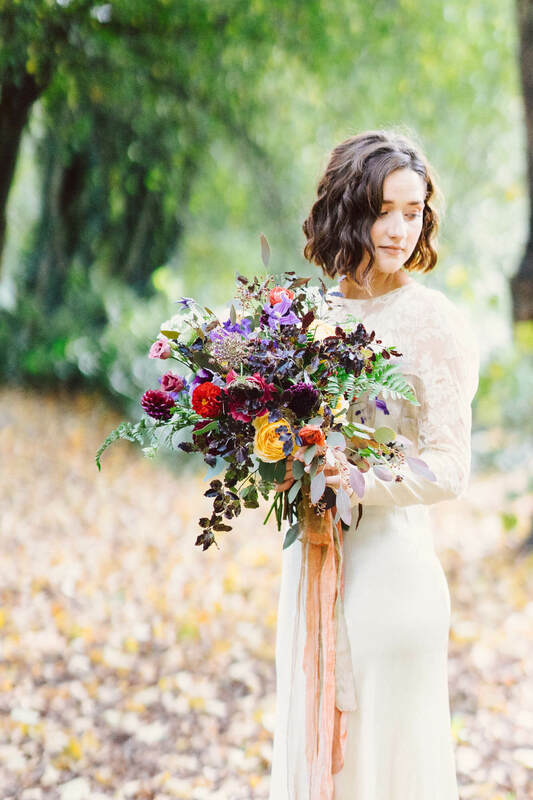 I've worked with Michal on 2 editorials and his flowers have been the talk of them both. He produces stunning installations and obviously is passionate about his craft. His knowledge, attitude and demeanour on site is one of a true professional and an ultimate collaborator. 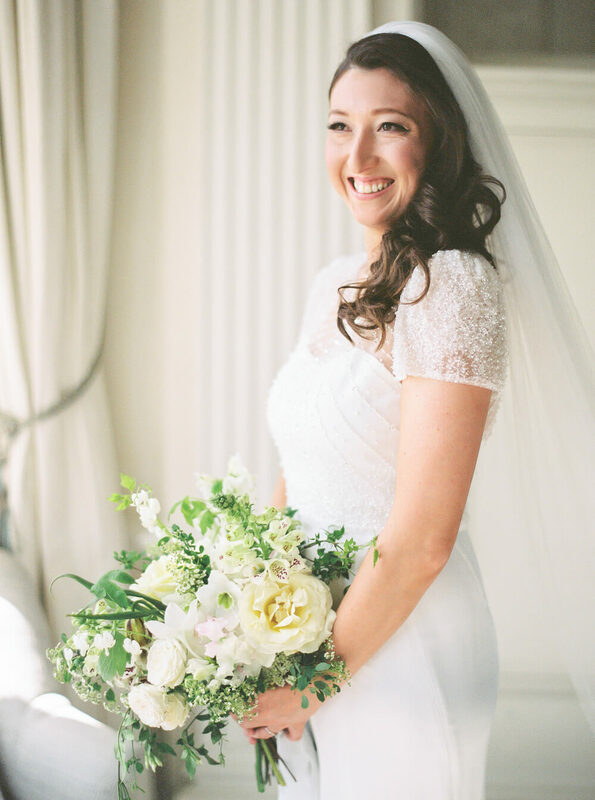 He is a great addition to any wedding day team and I would highly recommend Blooming Haus." "They were wonderful to work with and incredibly helpful throughout the process. They were open to feedback but also provided helpful guidance on what to think about when finalizing the floral arrangements for the wedding. And the final output was better than I could have imagined! They captured what I didn't even realize I wanted for the wedding and we were thrilled with the outcome. We got so many compliments on the flowers!" "Joe and I can not thank you enough for all the amazing flowers and foliage you made for us, we are so happy to have found you! Your professionalism, vision, and thoughtfulness are something we will definitely highlight as a recommendation. 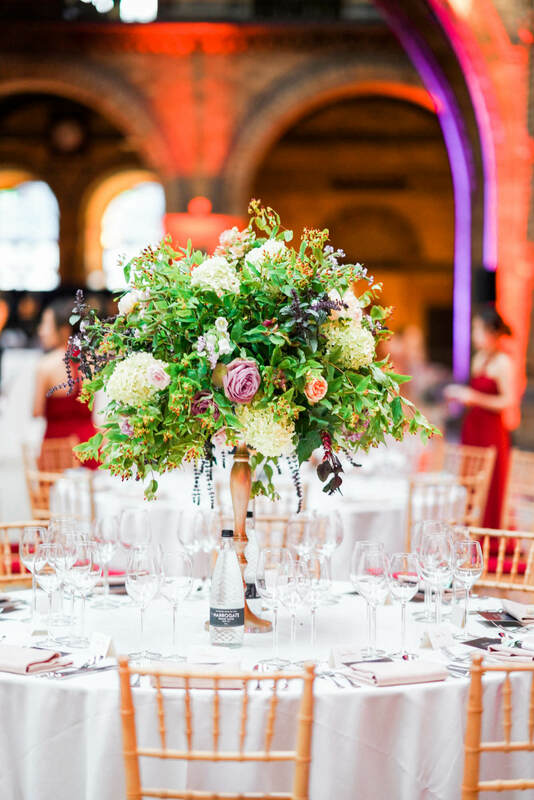 We expected a lot from Bloominghaus since day 1 and your team has exceed our expectations every time (especially with the last min change of venue!)." 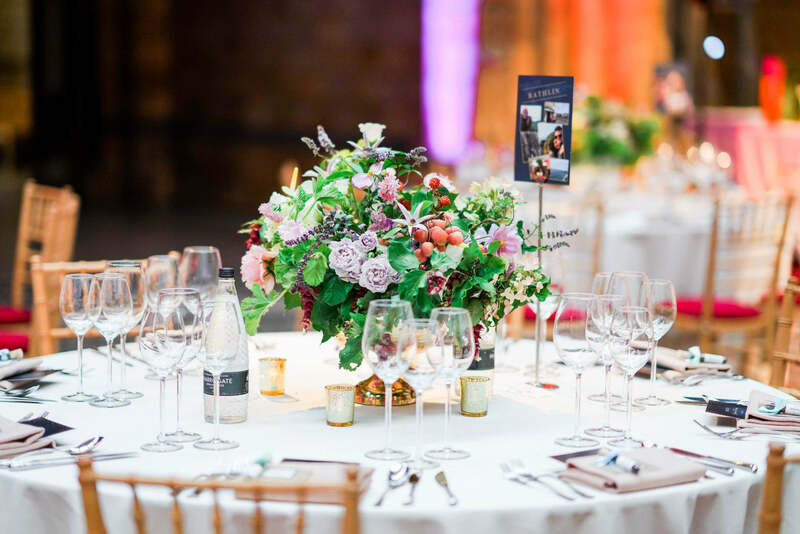 "We could not be more pleased with the fantastic arrangements that Michal and Michael provided for our wedding, their work far exceeded our greatest hopes. 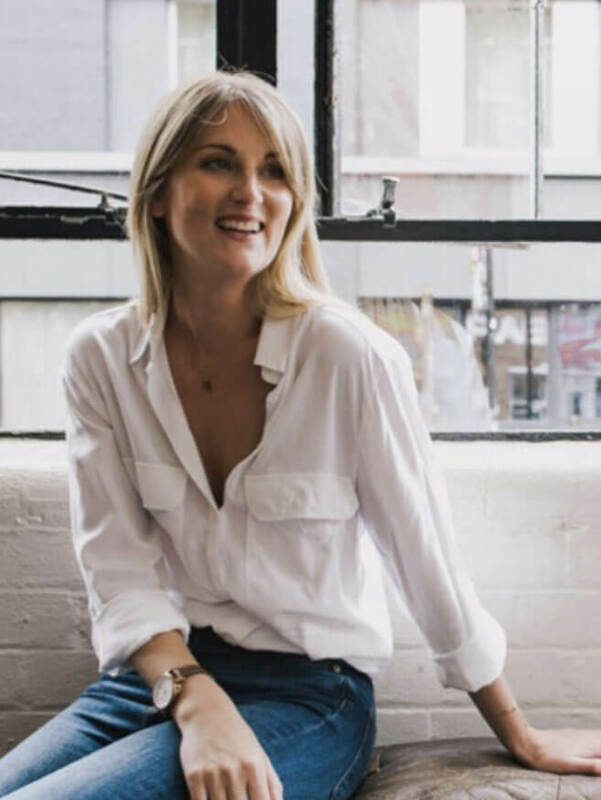 We had a basic idea of what we wanted to achieve and the guys did a great job of talking us through the various options and helping to build a more detailed plan."